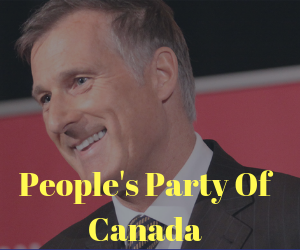 Yellow Vests Across Canada and More! Again, #fakenews from Cdn MSM. 33 countries did not endorse UN Compact on Migration. CTV mentioned only 1, US…typical anti-US, pro Trudeau 🐂💩. Hey, I'm in Oshawa Ontario and we have been out every Saturday now and have tried to get Oshawa Saturdays @ 11am at Oshawa City hall added to the event list. Does anyone know how I can do this or who I can contact? Typical CBC and their BS. Question to CBC What about the hate group alt-left group Antfia. Good for some of those who gave CBC and other main media hell along with Trudeau. Yellow vest movement building and getting stronger. NextNextJustin Trudeau on Pipelines – 1.6 Billion Spent Today and More!